Although from childhood she secretly longed to write fiction, Lisa Lowe Stauffer has written her way through journalism, marketing, consulting, travel writing and poetry. Her work has appeared in the Atlanta Journal-Constitution, the Miami Herald, Literary Mama, Stories for Children, and numerous business websites, brochures, newsletters, press releases and magazine articles. 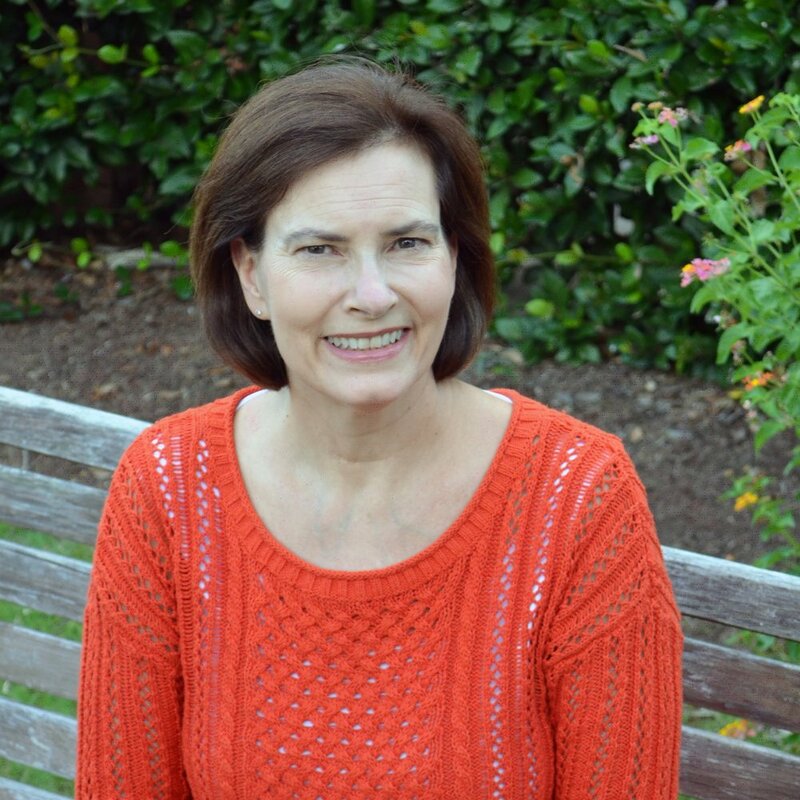 Today, Lisa writes picture books and novels from Roswell, Georgia, and is an active volunteer with the Southern Breeze region of SCBWI. Her first book, TWO BY ZOO is scheduled for publication in 2017. We are a team of innovative creatives dedicated to elevating ideas through remarkable visual communication. Drawing on the principle that people learn in two ways—verbally and visually—we provide creative, effective communication and marketing solutions that leverage both channels of learning. Our services include Graphic Recording, Sketchnotes, and Animated Videos. Kiera "Ashlee Haze" Nelson is a poet and spoken word artist from Atlanta by way of Chicago. She has been performing on the Atlanta Poetry circuit since the age of 14 and has been writing over 15 years.She is the current slam mistress & a 4-time member of Java Monkey Slam Team, 2011 Southern Fried Poetry Slam Champions. Ashlee Haze is a 2-time Women of the World Poetry Slam Finalist. Daryl A. Funn (mistafunn) Java Monkey Slam Master and Host City Coordinator for the 2016 National Poetry Slam Festival, joined the slam team in 2009. Mistafunn’s focus is delivering a memorable performance with a witty style of word play. His extensive experience with toastmasters, theatre and vocal training allows him to create an environment where his audience is not just educated but cleverly entertained. Mistafunn loves to build new poets of all ages and backgrounds. I'm a writer, photographer, and collector. Over the years I've led workshops and served as a docent at both the Knoxville Museum of Art and the High Museum of Art. I've also taught art and art history to various school groups. I like to share artists with my students and then explore the processes they used to make art with them. This allows people to not only get to know the artist but also to develop an appreciation for their art making process. I attended the University of Tennessee in Knoxville where I received a BA in Art History.